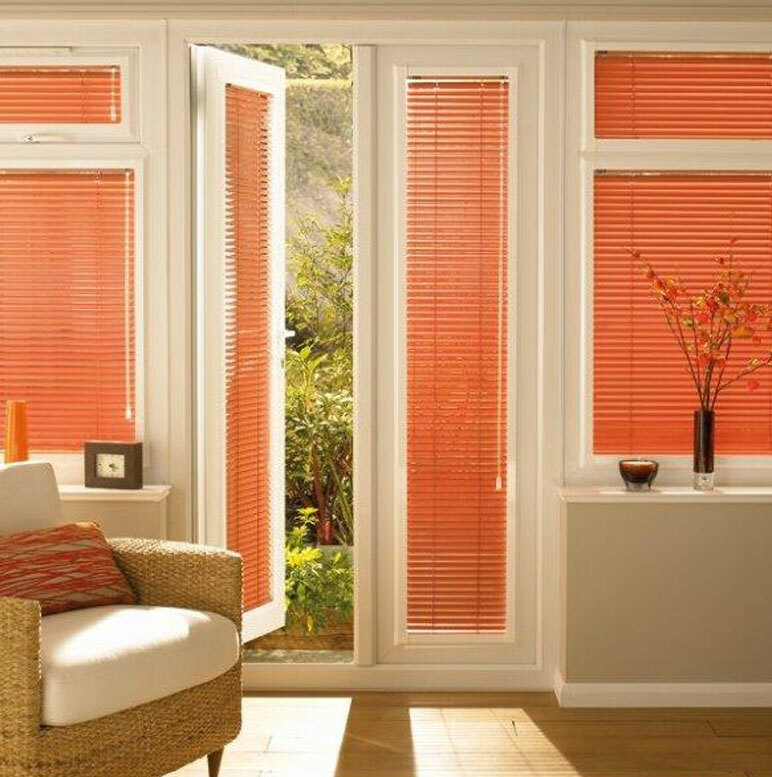 Quality Blinds Ltd has an array of blind samples which exceeds over 800 different types and styles. 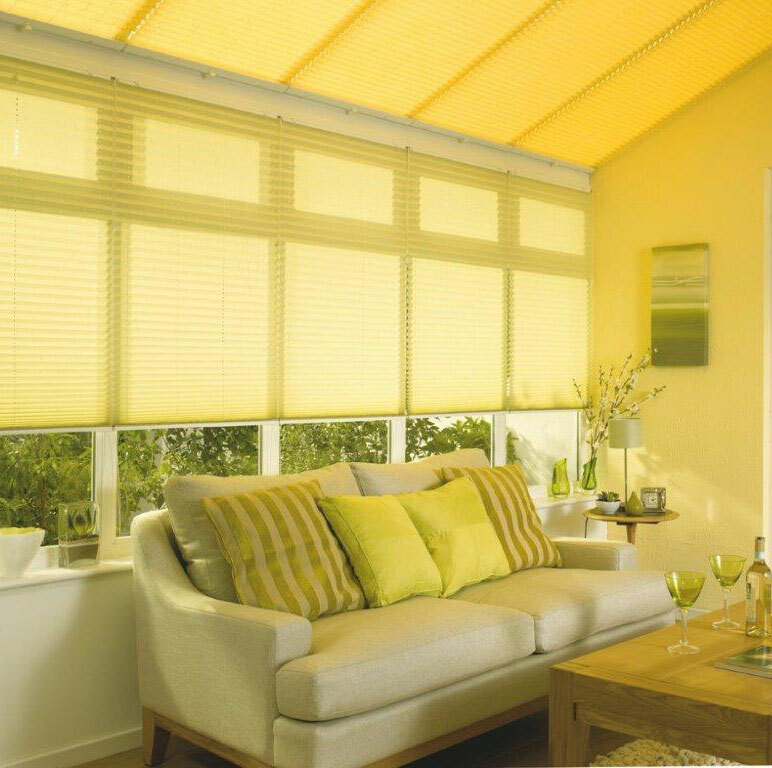 Each blind type has different price bands to suit all budgets. Our Vertical Blinds include our starter Element range up to our exclusive deluxe fabrics; in total we have over 250 fabrics. If you require blinds for the industry or office we have a collection to suit your needs. All our Commercial Blinds are flame retardant which fully cover all Health & Safety requirements. 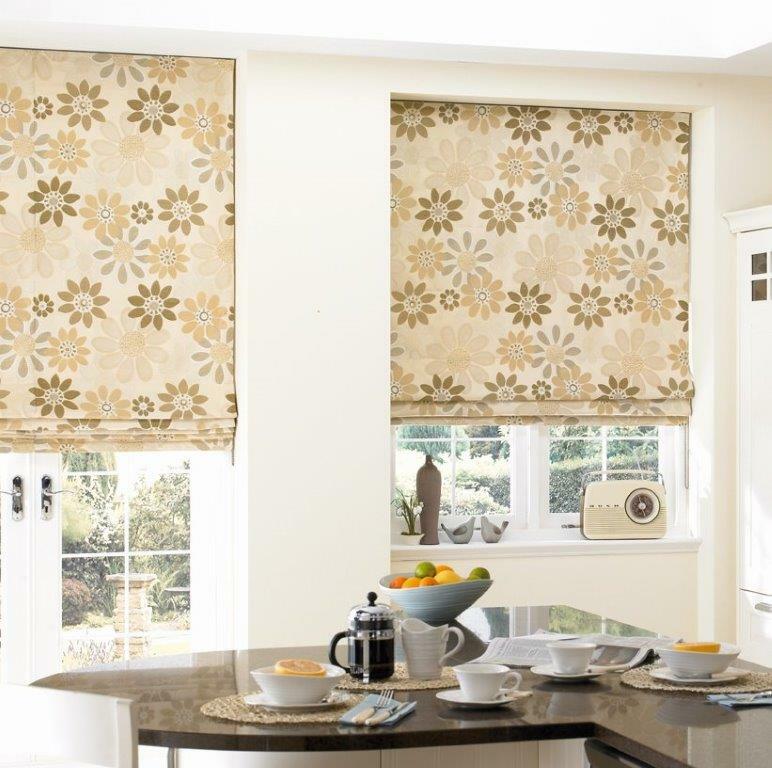 Our Roller Blinds collection is perhaps our most extensive range. From standard blinds to the new “Z-Lite” Blinds (Vision Blinds), to the motorised option. Our Metal Venetian Blinds come in four slat widths: 15mm, 25mm, 35mm & 50mm. Over 100 colours to choose from. Expression Wood Blinds (Faux Wood) are our most popular as they look like real wood but are a fraction of the price. Available in 38mm, 50mm and 63mm slat widths. 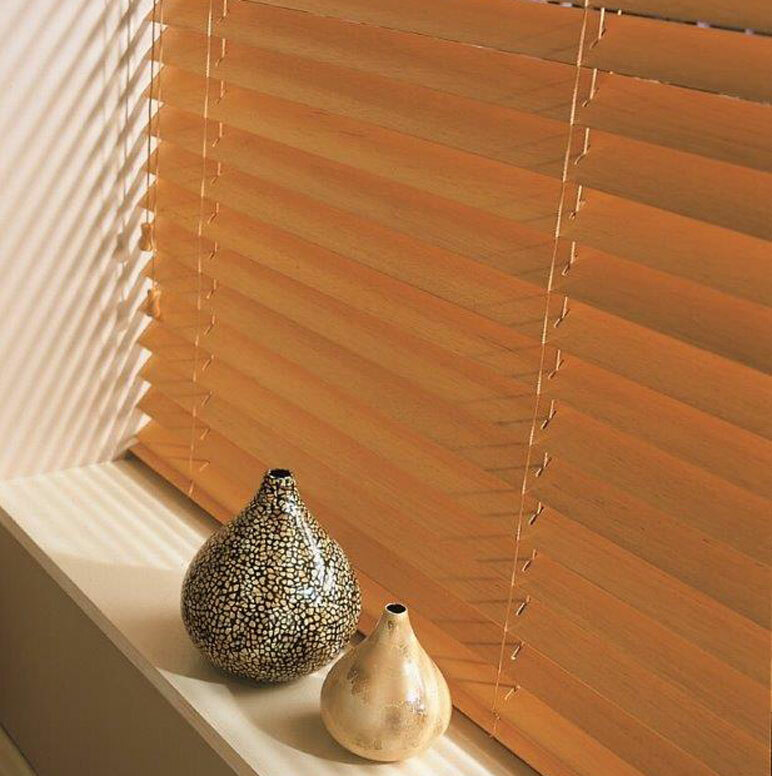 Natural Wood Blinds are available in 25mm, 35mm, 50mm & 63mm slat widths. A collection ranging from natural woods to a spectrum of colours. Our Wooden Blinds are made from 100% Bass wood. Roman Blinds are available with either a standard lining or blackout lining, a huge range comprising of over 200 fabrics. 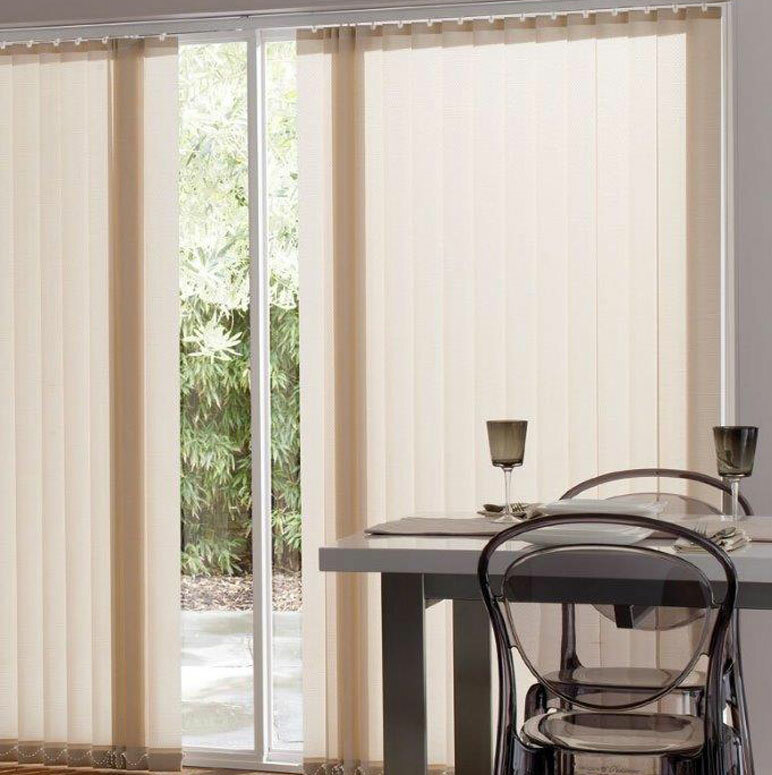 Pleated blinds are ideal for Conservatories but can also be used within the home. A wide range to choose from including special protective coating options. Velux Blinds and Easi Stop Roof blinds can be made out of any of our roller blind fabrics, the blackout option being the most popular. Perfect Fit Blinds are a fantastic option for that look of quality and enable you to keep all your window sill space free. 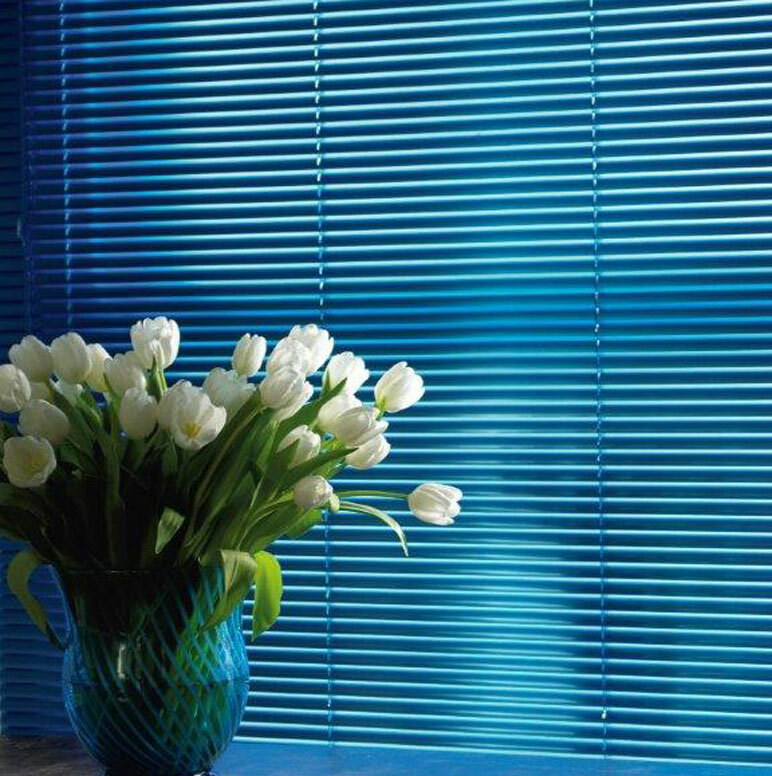 Available in Roller, Metal Venetian and Pleated Blinds options. Do you have a special family photo or a company logo that you would like to see on a blind? 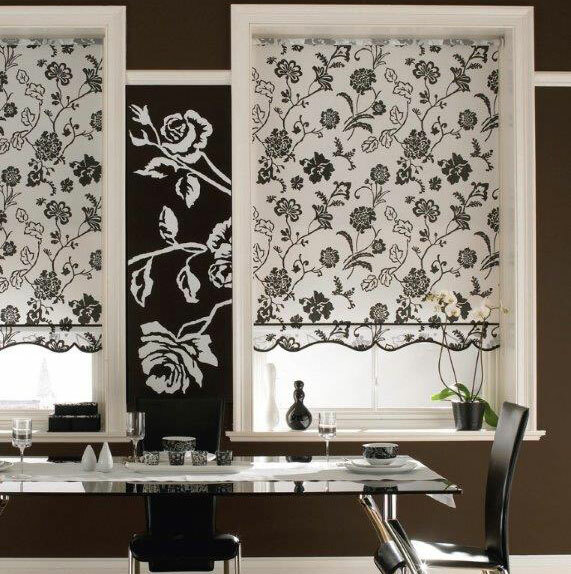 We can offer you that option on either a Roller Blind or a Vertical Blind. Digital Printed Blinds can either be supplied with standard fabric or blackout fabric. 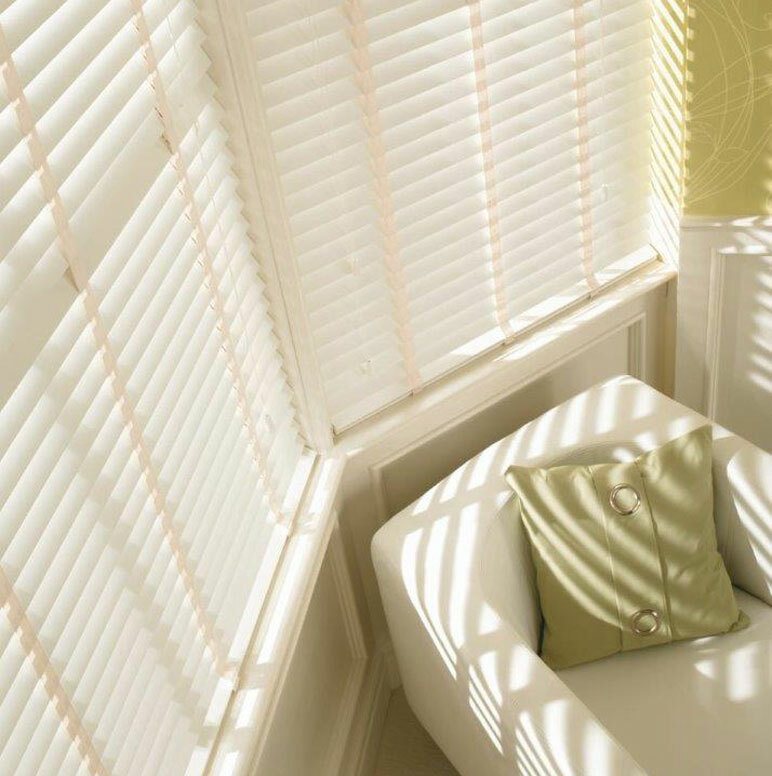 Venetian blinds are perhaps the most effective way to control the light. They are often seen in a modern environment with a huge choice of colours, textures and finishes. We have an interesting colour palette encompassing both rainbow shades and calm neutrals. And all are available with a blackout lining thanks to a unique manufacturing method. Often chosen as a modern alternative to net curtains, they are such an everyday window treatment for numerous reasons and work well in any room, especially where there are large windows. Curved headrails are available for bow windows. Renewably sourced with careful consideration for the natural environment, our wood collection has been specially chosen to reflect both current trends and enduring favourites. 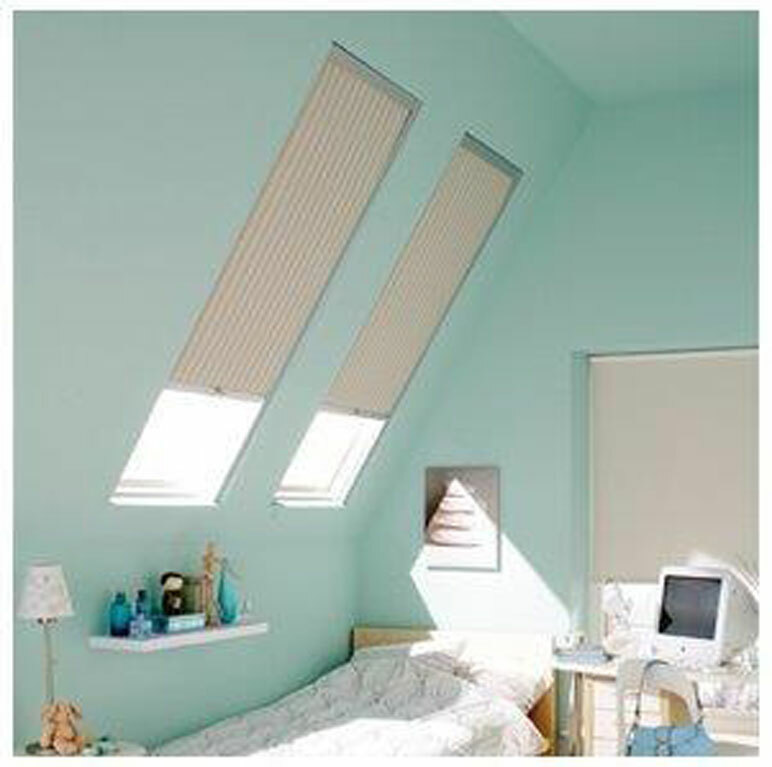 A roller is truly a blind for all reasons and seasons, which is why they're a firm favourite in home décor. They can be purely functional or used for their decorative qualities. Whilst they are undeniably the perfect option for a conservatory roof, pleated blinds are sleek, simple and practical and work well in any setting. Easi-stop roller blinds are suitable for any window but are specially designed for skylight windows including VELUX®, there are over 200 fabrics. No need for drilling or screwing, these blinds sit in their own frame that clicks into a bracket system between the beading and glass.